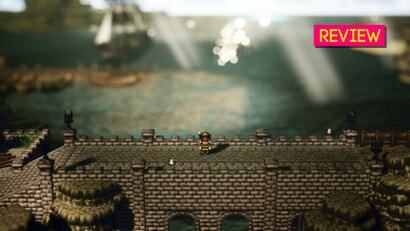 Another week goes by, and another game port has been leaked by a video game ratings board. This time, for a game which has until now been a Nintendo Switch exclusive. After a tremendous 2017, Japanese role-playing games were due for some regression, and that’s exactly what happened this year. There were no all-time classics like Persona 5 or Nier Automata in 2018. 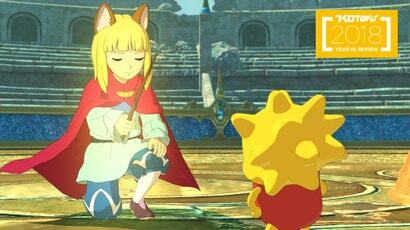 Yet it was a decent year for the genre, and we got some JRPGs that I enjoyed quite a bit. Sprawling role playing games often come with an abundance of proper nouns and a medieval flavour to their setting. 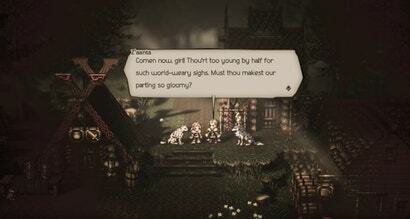 Sometimes games like this try to make their dialogue match the olden times vibe. Getting this antiquated English to sound right is pretty hard, though. 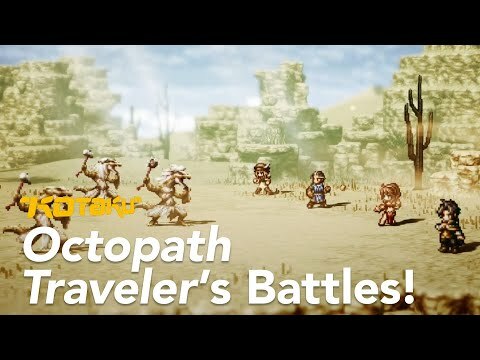 Octopath Traveller’s battle music has all of the zest you could want, brimming with quick drumbeats and arpeggiated chords. One simple trick ties together the game’s story and boss battles, creating amazing musical cues that make each new encounter even more exciting. 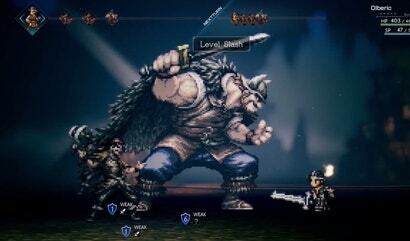 Every party member in Octopath Traveller has a special ability that allows them to interact with NPCs throughout the world. 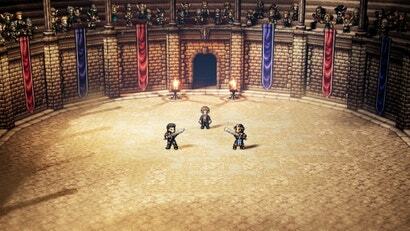 Ophilia the cleric and Primrose the dancer can temporarily recruit NPCs into the party and summon them during battles. One unassuming old man is able to unleash Hell upon enemies. I’m pretty sure he’s a retired jRPG protagonist, and he’s become one of my favourite allies to recruit. 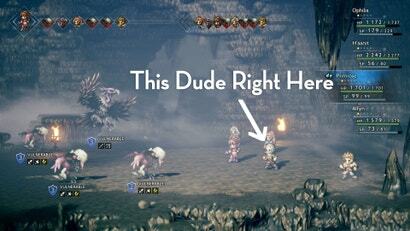 Once you’re past the credits of Octopath Traveller, there’s one major hidden dungeon left to find. It isn't obvious how to get there, though, so allow us to give you a guide. Tim Rogers and I have both played a lot of Octopath Traveller, the next big role-playing game for the Nintendo Switch, and you can hear us talk about it on this week’s Kotaku Splitscreen. 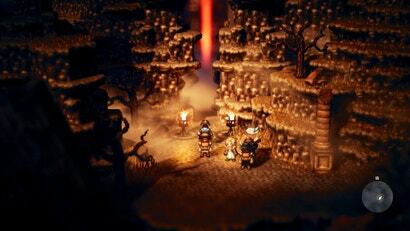 Eight people gather in a tavern, swapping stories and preparing for adventure. It's not clear why they're travelling together -- there's a pious cleric and a murderous dancer in this odd crew -- but they have united nonetheless. 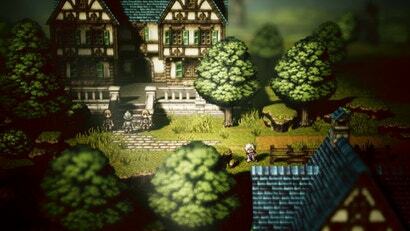 Octopath Traveller is a Japanese role-playing game with eight playable characters. Its battle system is wildly deep. In this video, I spend 13 minutes walking you through a two-minute battle. 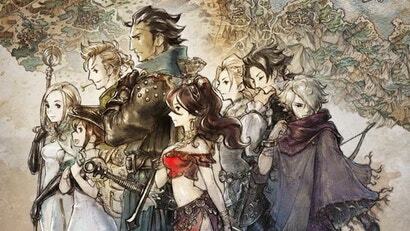 There’s been a lot of confusion about the structure of the upcoming Switch role-playing game Octopath Traveller, namely surrounding the game’s eight main characters. Allow us to clear things up. 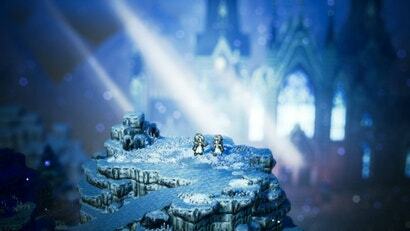 The producer of the gorgeous upcoming Switch game Octopath Traveller made waves this week with a quote in which he said that mechanically it was a spiritual successor to Final Fantasy 6. Other people have made similar comparisons. 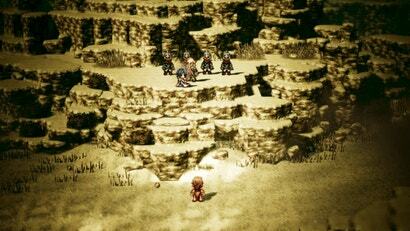 But Octopath is nothing like Final Fantasy 6 — it’s more like a SaGa game, with some experimental ideas that work, and some that really don’t. I'm in a pickle. The new demo for the upcoming JRPG Octopath Traveller lets you play the first three hours of the game a few weeks early. Instead of making three hours' worth of progress, I've spent that time trying to figure out which main character to choose. The traditional way to view game companies when it's E3 season is to look at what they announce for the future. In that regard, Nintendo had a so-so E3. 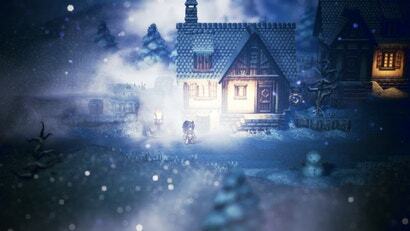 Octopath Traveller, the Nintendo Switch exclusive from the team behind Bravely Default, will not have any DLC. Why? Because it's already a complete game, says Square Enix. 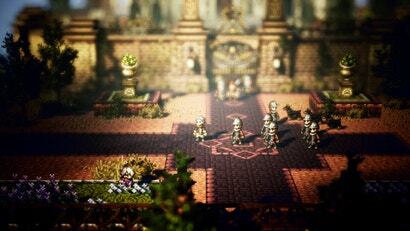 Last week, Square Enix surprise-released a demo of the upcoming role-playing game Octopath Traveller, and you will be pleased to hear that it's excellent. The best part? Nobody can complain that it isn't coming to Switch. 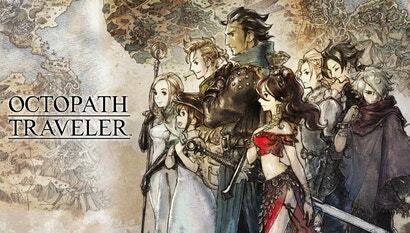 The team behind Bravely Default is making a Nintendo Switch exclusive called Octopath Traveller. 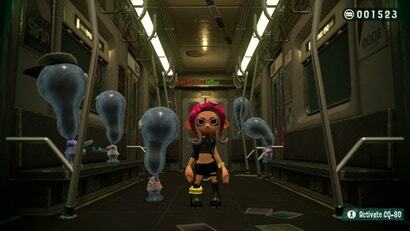 It looks beautiful, and there's a demo out now.